During our lifetimes how much time is spent earning money which is then thrown away buying basic items that we could produce for ourselves? Of this money how much of that is wasted purely because the old skills needed to produce something have been lost, trampled into oblivion by the consumer culture and alien, materialistic greed? By Sam Coles AOR Without a specific heritage to claim as their birthright, people are rootless and consequently drift through life without knowing or understanding where they came from, who they really are, or where they’re truly going. It has also been said that without the solid foundation of heritage, it is not possible to build anything that will last and stay the course, and that includes a folk community. Although this applies to every racial group, in this short article I will be focusing primarily on the situation of the Indo-European Folk. https://i1.wp.com/odinic-rite.org/main/wp-content/uploads/morris.jpg?fit=402%2C259&ssl=1 259 402 Hengest http://odinic-rite.org/main/wp-content/uploads/2016/05/or-badge400-transp.png Hengest2011-01-01 19:52:042019-02-19 06:11:32The Importance of Preserving Heritage, Tradition and Race. 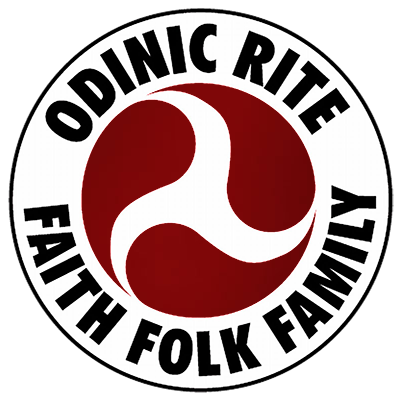 We are very proud to announce the release of our first CD, a compilation of music by members and friends of the Odinic Rite. 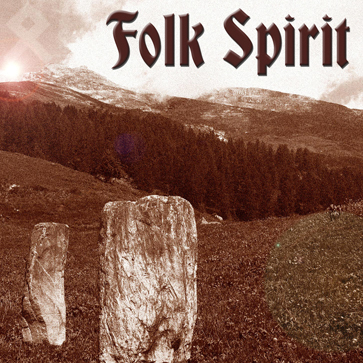 The compilation is a showcase containing a variety of genres from Odinist around the world. The Earth is of the utmost importance in the ethical, mystical and magical system followed by the Circle of Ostara. Not the Earth as a literary abstraction to be discussed in smoke-filled city rooms but the Earth as an actuality - our living planet. The Runes are, at their most basic level, as described here. However, just as you are a unique individual, their relationships with you are also unique. If you wish to explore these relationships and how you interact with each Rune, then you must explore the Runes, one at a time, and have no regard for other people's explanations. The problem we have today is that much of the wrapping paper for sale is made from plastics, foil and waxes – substances that cannot be recycled when they are all mixed together. Technology - A New God? https://i0.wp.com/odinic-rite.org/main/wp-content/uploads/light-of-technology-1510575-1279x907.jpg?fit=1279%2C908&ssl=1 908 1279 Hengest http://odinic-rite.org/main/wp-content/uploads/2016/05/or-badge400-transp.png Hengest2008-11-11 16:59:562019-03-02 08:30:07Technology - A New God?